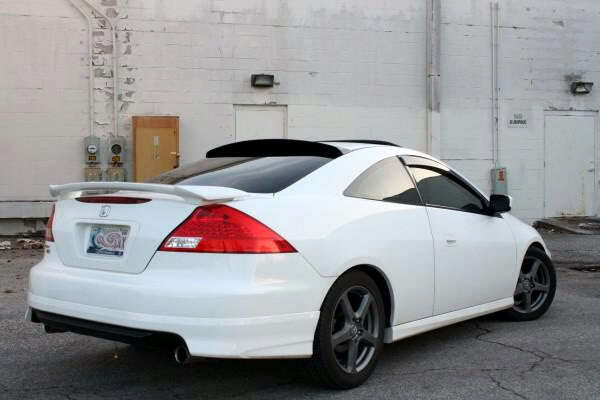 hello everybody, ive tried looking for a Rear window Visor for my accord. Havent much luck finding one. anybody know where i can get one? Just to be clear you are talking about the one like this on the back window? Not one of those roll up ones inside.. They are generally called roof spoilers. So, search under that.